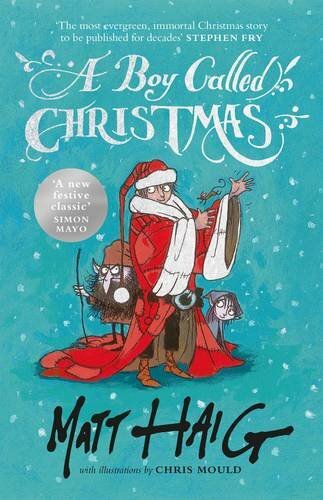 Matt Haig and Chris Mould: A BOY CALLED CHRISTMAS tells the story of the early years of the world's most beloved hero. It is a gripping adventure set in eighteenth century Finland full of elves, reindeer, kidnapping and an eleven-year-old boy called Nikolas who isn't afraid to believe in magic. 'Father Christmas is the original super-hero. And Matt Haig, master of big hearted story-telling, is the perfect writer to bring his early years to life. 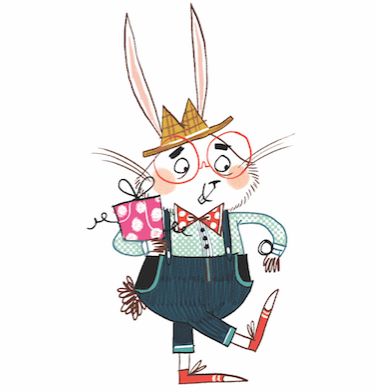 In the utterly brilliant Chris Mould, Matt has found the perfect creative partner. 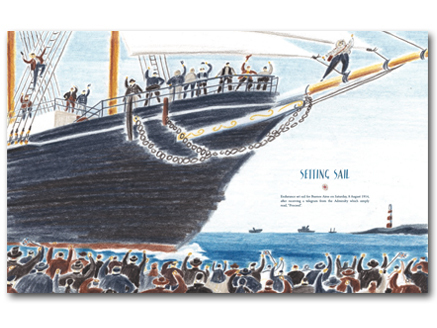 I can see this book lighting up so many faces young and old this Christmas, and for many Christmases to come. 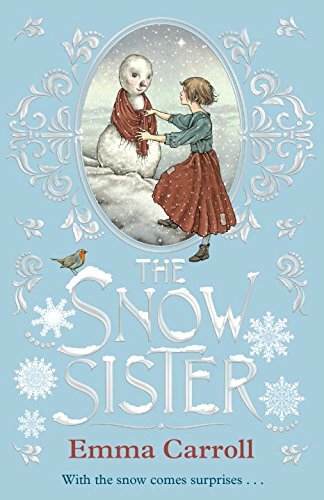 EMMA CARROLL: THE SNOW SISTER, Ever since her sister, Agnes, died, Pearl has a tradition every time it snows. She makes a person out of snow. A snow sister. It makes Christmas feel a little less lonely. 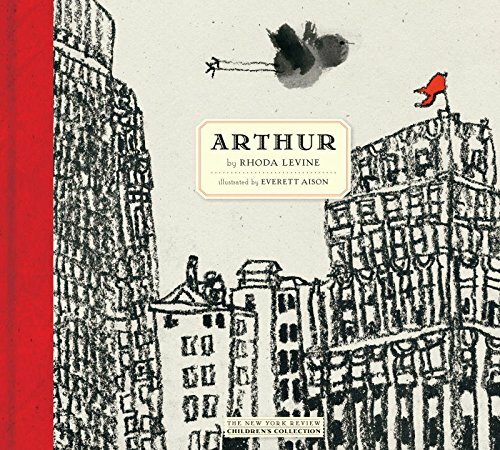 On Christmas Eve, her father receives a letter about a long-lost relative's will. Is their luck about to change? In anticipation of a better Christmas, Pearl goes to beg credit at Mr Noble's grocery to get ingredients for a Christmas pudding. But she is refused, and chased down the street where she is hit by a hansom cab. The snow is falling so hard that they can't take her home. She'll have to stay at Flintfield Manor overnight, in a haunted room... Will Pearl make it home for Christmas? 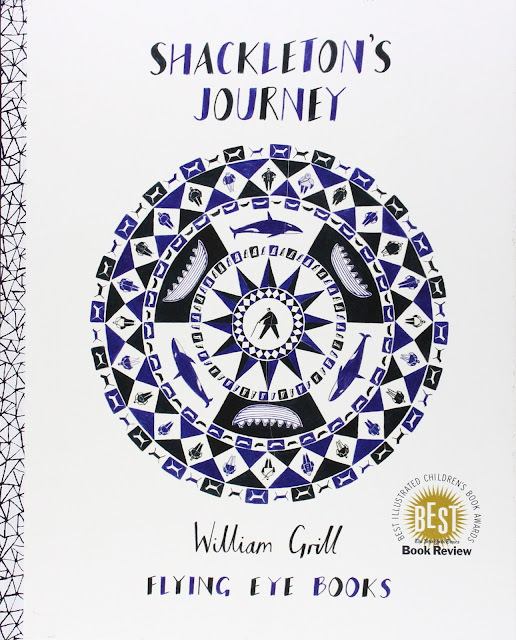 William Grill: Shackleton's Journey, To celebrate Ernest Shackleton’s departure on “Endurance” across the Antarctic, star illustrator William Grill brings us a detailed visual narrative of this extraordinary and historical expedition. 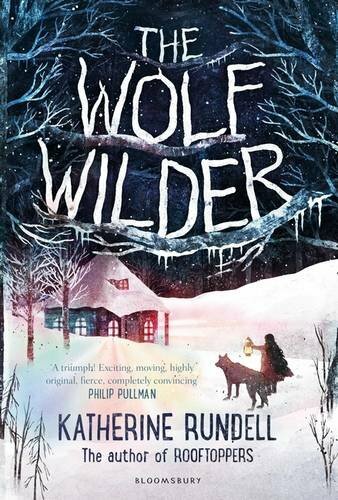 Katherine Rundell: The Wolf Wilder, Feodora and her mother live in the snowbound woods of Russia, in a house full of food and fireplaces. Ten minutes away, in a ruined chapel, lives a pack of wolves. Feodora's mother is a wolf wilder, and Feo is a wolf wilder in training. A wolf wilder is the opposite of an animal tamer: it is a person who teaches tamed animals to fend for themselves, and to fight and to run, and to be wary of humans. When the murderous hostility of the Russian Army threatens her very existence, Feo is left with no option but to go on the run. 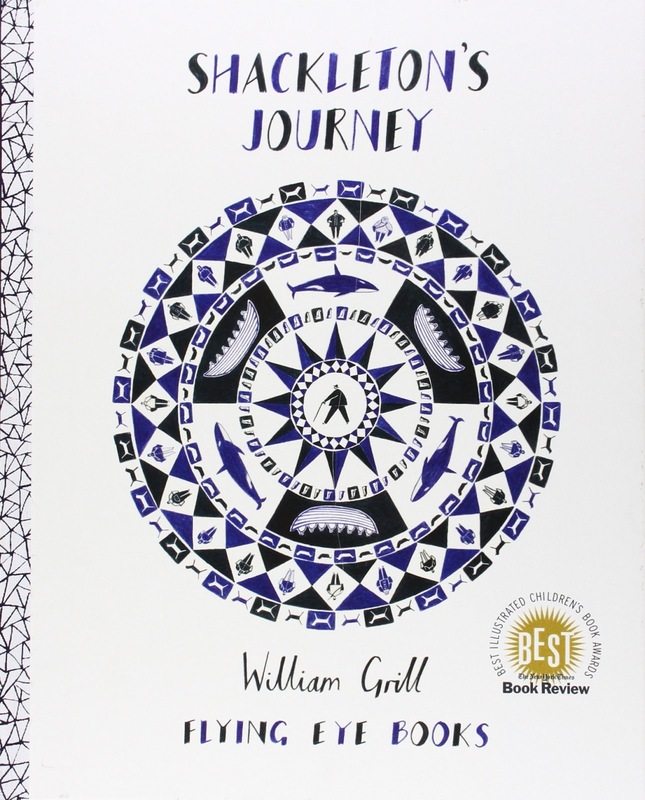 What follows is a story of revolution and adventure, about standing up for the things you love and fighting back. And, of course, wolves.